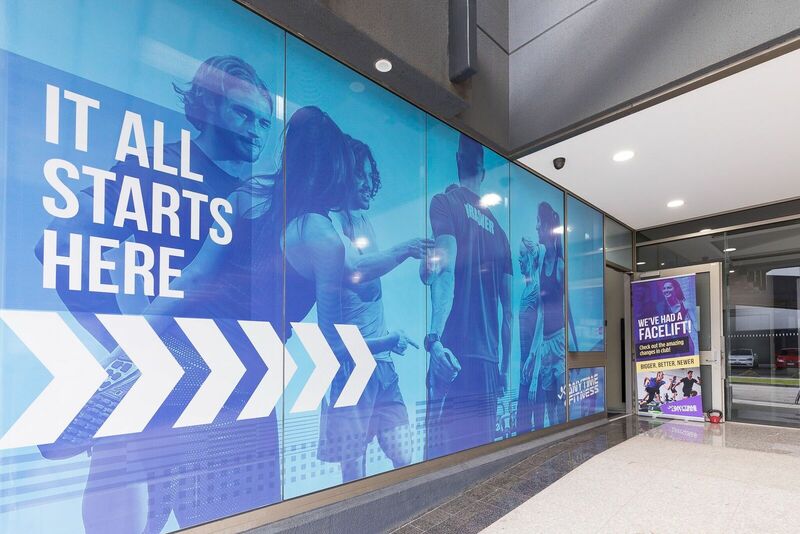 Join Anytime Fitness Cheltenham and you're joining Australia's biggest fitness community. 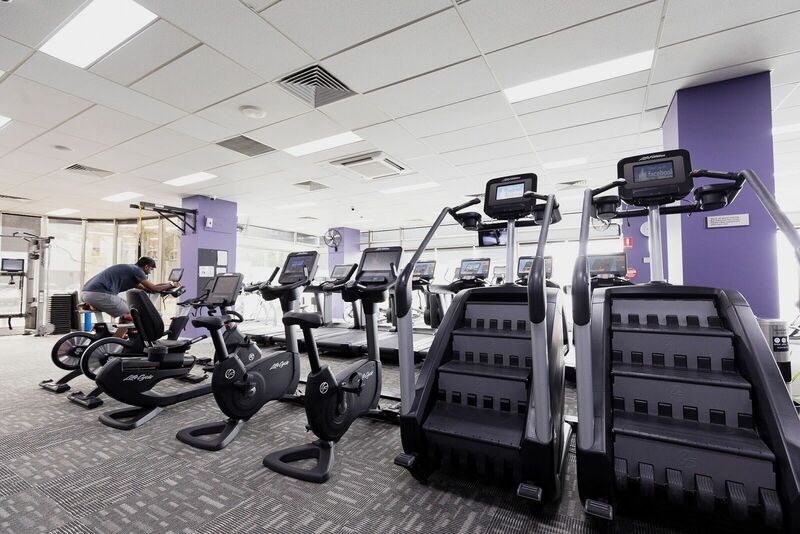 Whatever fitness means to you, it's waiting here in club. 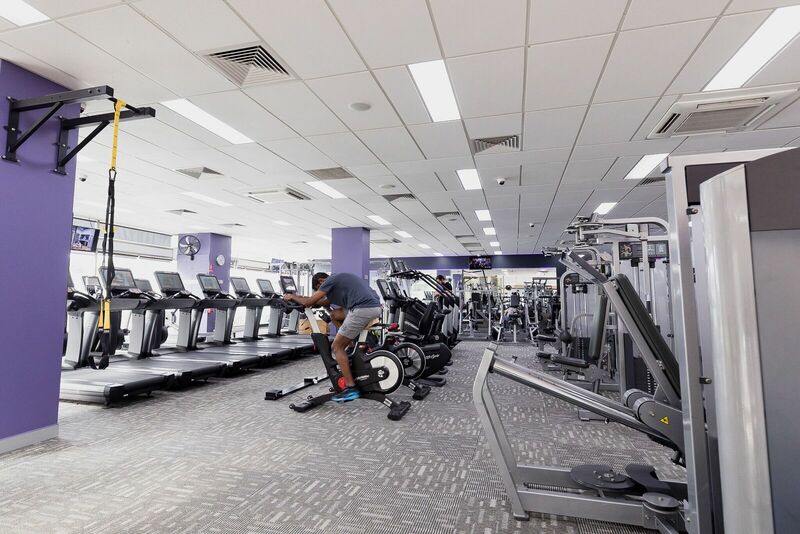 There's all the equipment you need to push yourself harder, with cardio, strength, free weights and a huge 100 sq/m functional training area. 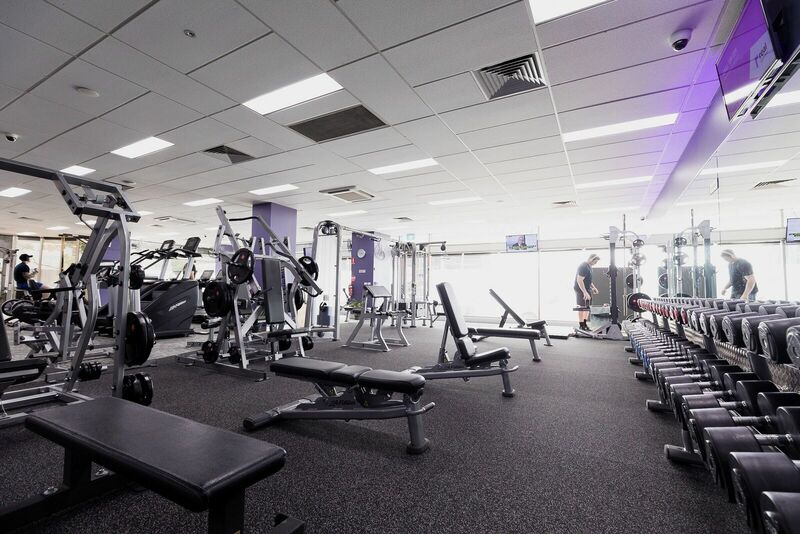 There's 24/7 access to over 3,200 Anytime Fitness gyms worldwide. 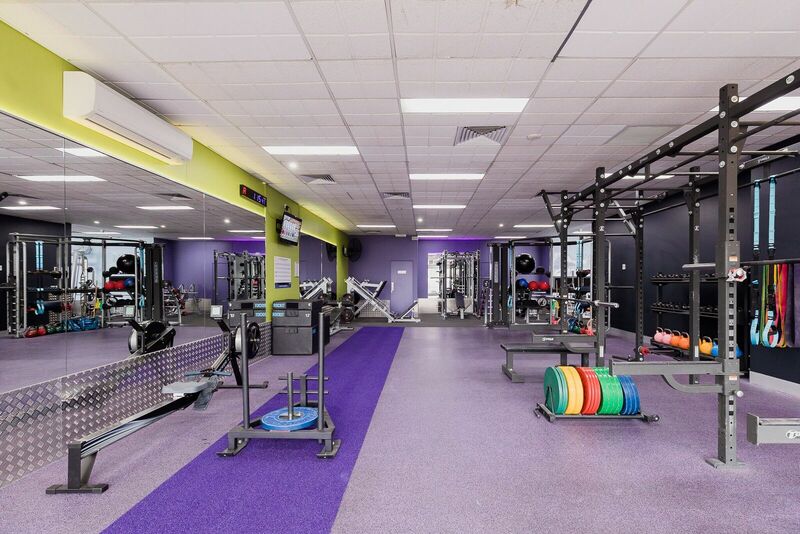 We are your premium 24 hour gym servicing Cheltenham, Mentone, Highett, Bentleigh, Sandringham, Beaumaris and Moorabbin. With a passion for fitness, I decided to make the move into the industry this year and haven't looked back. I have played tennis at State level and this is where my passion for keeping healthy and happy grew all those years ago. I am always here to help with any questions you may have about the gym itself or your own goals. I love a chat so feel free to come see me whether I'm in the office or on the floor! Quals - Cert 3 & 4, Bachelor in Human Biology, Certified Kettlebell Trainer. Specialties - Functional Training, Strength & Conditioning, Weight Loss, Kettlebell Training. Me - I have been a personal trainer for 6 years in the UK & Byron Bay. Over the years I have helped hundreds of clients & gym members achieve their goals. My aim is to make your training fun & effective, whilst delivering maximum results. "Start by doing what's necessary: then do what's possible; and suddenly you are doing the impossible." *Bachelor Human Movement *Masters Exercise Science (Strength & Conditioning) *Masters Exercise Science (Exercise Rehabilitation) I have worked with professional athletes and those just seeking to get fitter and stronger. I believe in an evidence based approach to training and that your training must be specifically tailored to deliver results. My goal is to help you get the best out of yourself whatever your goals are. I want to help you move and feel better by getting stronger and healthier.